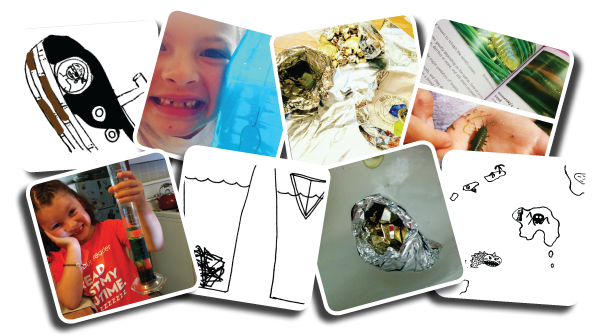 This fun science lab takes us on an adventure through forces, buoyancy, engineering, and design. Discover how we can make objects float or sink based on their shapes. 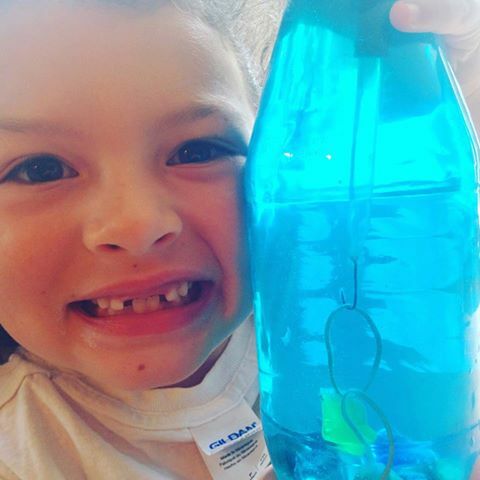 This lab has so much fun playing in the water, rescuing treasure and creating ships, learning buoyancy will feel like the best experience ever! Rosie’s whale watching ship was just boarded by fearsome pirates, and they have taken her hostage. Her mission? She must design a ship that can carry all of their treasure across the Atlantic. In this month’s lab we dive into engineering, design and buoyant forces. 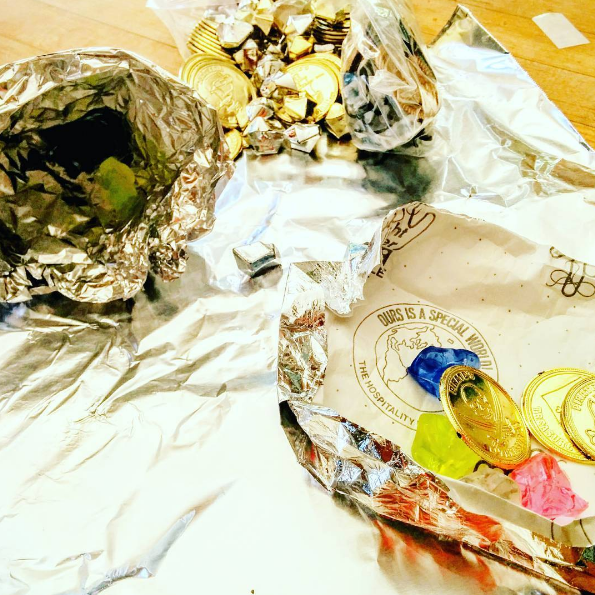 Kids will get to fold up their own foil ships and see how many pennies they can carry across the open ocean! 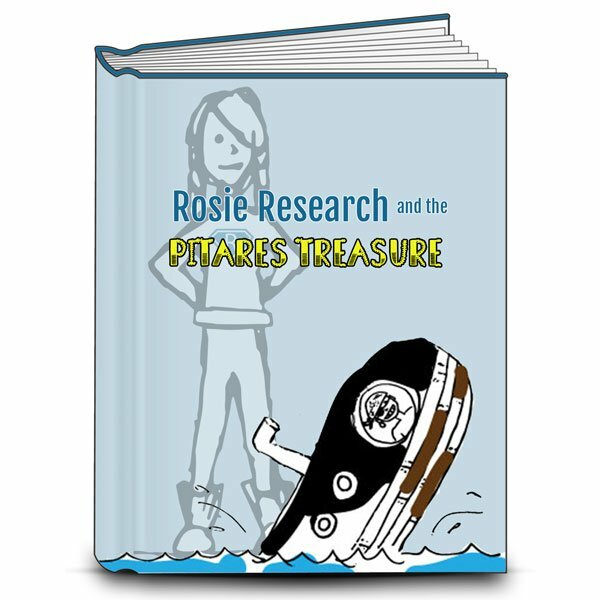 There is one lab book for our Pirate’s Treasure lab and lots of add on activities to help scale it to your child’s age and interest! Tabloid versions of the labs are available if you want to print the labs on 11×17 paper to make each lab into it’s own folder. We also have half page sized labs to print on 8.5×11 and fold into a booklet – a format my six year old enjoyed more than the full sized format! Treasure Map: Learn vectors with our vector vermin treasure hunt map! 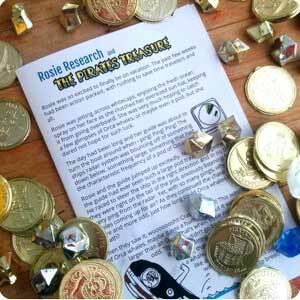 Pirate’s Treasure: Research and learn what makes a treasure a treasure. Then design and draw your own piece of treasure. Density Tower: Cut and paste a play density tower as you arrange numbers on a scale, then make your own density tower with household products! Sink or Float: Test objects to see if they sink or float and draw them into our scene of Rosie diving for treasure. Then organize your findings into a list! Treasure Recovery Sub: Create your own Cartesian diver using an eye dropper and 2L bottle! Add in a fishhook and some catch-able treasure so you can recover priceless artifacts and time yourself for how much you can hook in a minute! Hulking Hull: learn how to measure the volume of a hull and calculate the density by weighting the amount of treasure that sinks your ship. Check out a few different hull types to find the one that works best! Shape Shifting Ship: Use a piece of clay that normally sinks and form it into a boat that will float some treasure! Didn’t work the first time? That’s ok, go back tot he drawing board and try again! The scaling guides will help you think of ways to expand on the concepts in age appropriate activities, while the sourcing guides will help you find everything we bought for the lab! This lab doesn’t need much though, foil, tape, string, and some fun treasure from the Dollar store! Lastly there is our In Real Life download. This download will help you connect the concepts we work with in the labs to everyday life. It will help you guide your kids to understanding why optics is important and what the big takeaway of the lab is as well as safety precautions! Learn how submarines use bladders to change their buoyancy and how the density of oil is used in oil spill cleanup!